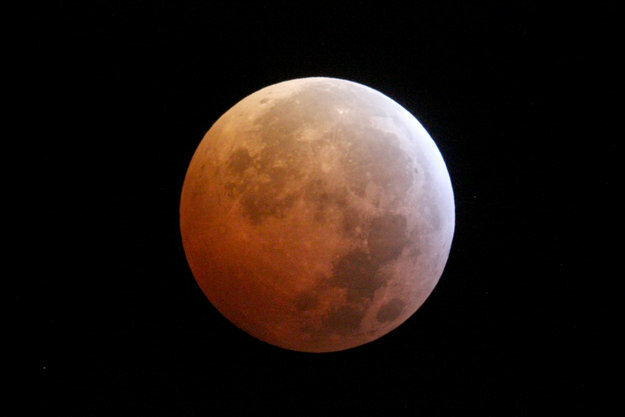 On the night between Sunday 20 and Monday 21 January, many people across the world were treated to the spectacle of the lunar eclipse. During this phenomenon, the Moon is engulfed by Earth’s shadow and the only sunlight that reaches its surface is diffracted by our planet’s atmosphere, giving it a red-orange tint. While observing and photographing the eclipse with a 20-cm telescope, a team of astronomers and engineers at ESA’s European Space Astronomy Centre near Madrid, Spain, recorded two stellar occultations as the eclipsed Moon temporarily hid from our view two different stars in the Cancer constellation. First, at 04:56 GMT on 21 January, they observed the star HIP 39869, located 5930 light years away, shortly before disappearing behind the Moon’s disc (upper left in the image at the top of this page). Then, at 05:21 GMT, they recorded another star, HIP 39749, only 309 light years away, as it emerges from behind the Moon after its occultation (lower right in the image at the top of this page). 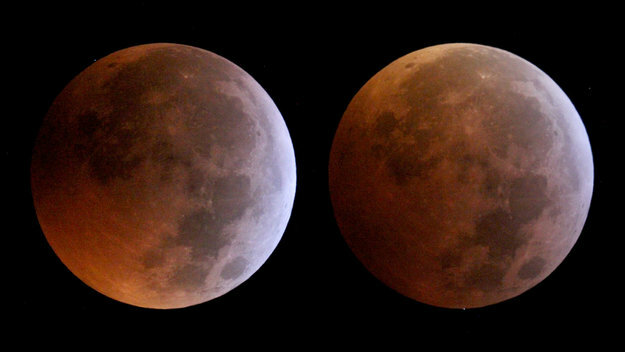 During this eclipse, the Moon appeared somewhat less red than during the July 2018 lunar eclipse, and part of the Moon’s limb was lighter. This is due to the geometry of this particular eclipse, during which the Moon passed farther away from the centre of Earth’s shadow than it did in July 2018.